This book is free on Amazon 9/9/2017 - 9/10/2017! If you love an entertaining story with a powerful and inspiring message, you will love this book. 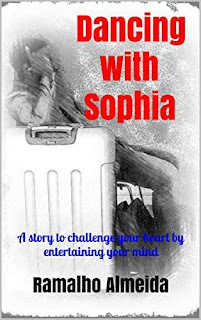 Dancing with Sophia is the heart touching story of Baingana, a young man who was trying to run away from his problems, till the moment he meets Sophia and realizes that the only way to get close to her was by facing himself; however, what he had to go through was far away from his expectations.